2019-2020 BMW 3 Series First Drive: Is the Mojo Back? The BMW 3 Series is luxury sports sedan royalty. It's the first car I think of when considering this class, and for good reason — it was the best for a good stretch of time. The BMW ran away from the luxury sports sedan field and won our 2013 Challenge in a landslide. That was the first Challenge that I participated in for Cars.com, and after driving each of the competitors, it was clear that the BMW was the class of the field. It accelerated harder, drove better and felt more refined. 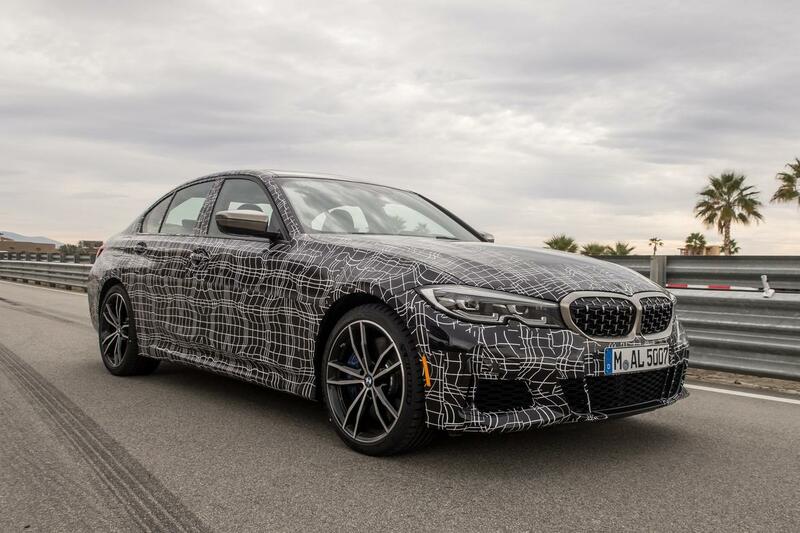 Related: 2020 BMW M340i: Can BMW Lift the Crown Once Again? But the crown has fallen on hard times of late. When we did the Luxury Sports Sedan Challenge again in 2017, the BMW 330i slipped all the way to sixth place. This was due in some part to a curious set of winter tires and strange options, but to me the bigger issue was that a new crop of contenders like the Alfa Romeo Giulia and Cadillac ATS had leapfrogged it — especially when it came to driving acumen. Not winning a Challenge is one thing, but losing a Challenge and not being one of the three cars selected to be a part of our "fun to drive" rankings? Double ouch. 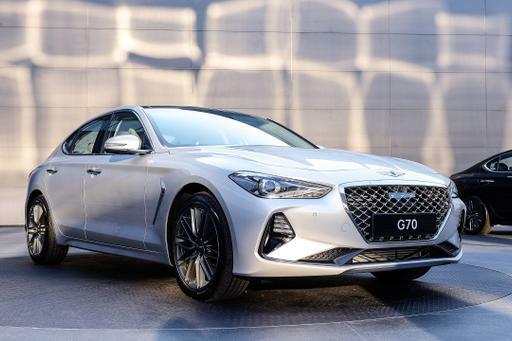 And that Challenge occurred before my favorite current entrant in the class arrived and took home our Best of 2019 award: the Genesis G70. In an effort to reclaim its place, BMW has redesigned the 3 Series for 2019, which marks the introduction of the G20 generation (the previous generation was dubbed the F30). It has a better interior, new technology and safety features, and (of course) new styling. Going through all of that will take some more time with the car, but I arrived in Palm Springs, Calif., with a simpler question in mind: Does the 3 Series get its mojo back? The M340i is a new 3 Series family member. A 340i was offered last year, but the addition of the letter "M" to the car is significant. The M340i goes up a level when it comes to performance, and it starts under the hood with a 382-horsepower, turbocharged 3.0-liter inline-six-cylinder that makes 369 pounds-feet of torque. 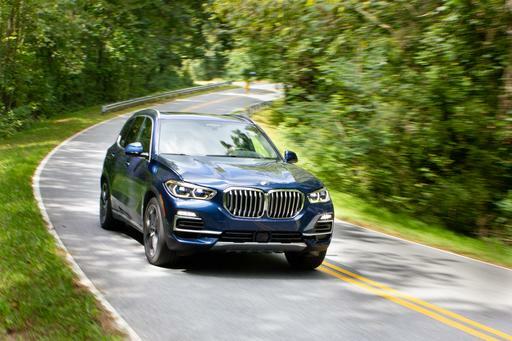 Those represent gains of 62 hp and 39 pounds-feet of torque compared with 2018's 340i and a lowering of the zero-to-60-mph time from 4.8 to 4.2 seconds. As a part of the redesign, the 3 Series dropped its manual transmission option, which leaves an eight-speed automatic as the only transmission. It's sad to lose another manual, but in our recent testing, our staff did not have kind words for the manual and I'm here to tell you the automatic is quite good. On the track, I left it to its own devices and it held gears and downshifted when I wanted it to without prompting, two things automatics usually have trouble with. The M340i I tested also came with all-wheel drive (that's the xDrive part of the name), but it operates with a clear rear-wheel-drive bias. BMW says that the system prioritizes sending power to the rear wheels, and it feels that way on the track. Only when you're trying to put down some extra power on corner exit do you really feel the AWD help to pull the car out of the corner and sling it toward the next one with added impetus. Driving on the track, the powertrain was the star of the show. The M340i has an earnest eagerness to its acceleration; power pours on quickly and carries through the long straightaways without letting up. 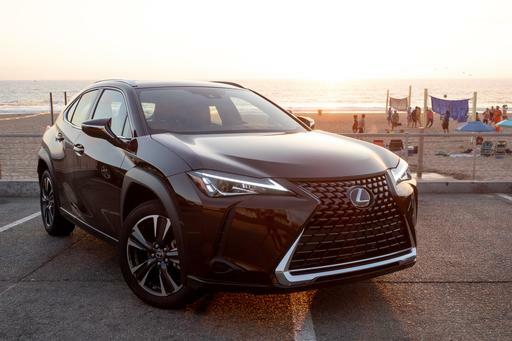 It was also predictable, without any sudden spikes that could upset the car — if you're precise with your foot, the engine's output will match it. The goodness of the powertrain doesn't quite carry through to the rest of the driving experience. The notable issue I had was with the steering, which echoed a complaint that we had with the last generation of the 3 Series rears its head again here (as it did in the BMW Z4 I also evaluated recently). I found the M340i to have good balance on track, and the one I tested came with the optional adaptive suspension, which does a good job of limiting body roll and keeping the car neutral. But the steering is missing feedback, with a hint of vagueness that creeps up more noticeably the harder that you drive. It's in those moments that I needed a bit more communication from the car, and the lack of response made me back off at times where I probably could have pushed the car further but couldn't feel where the edge was. The numerous powertrain and suspension updates to the new M340i make it a more capable car than the older 340i, without question. It's really only the steering that holds the car back. Next, I drove a 330i on the street. The new-generation 330i also sees a power gain, its turbocharged 2.0-liter four-cylinder making 255 hp and 295 pounds-feet of torque, which are increases of 7 hp and 37 pounds-feet of torque, respectively. It's also mated to an eight-speed automatic and is offered with AWD, though I tested a RWD model that revealed some differences. Much like the M340i, the powertrain is impressive. It, too, has a wide power band, with maximum torque opening up from 1,550 to 4,400 rpm. That makes the engine similarly responsive, just with less kick than the M340i — but I found that it's still plenty. 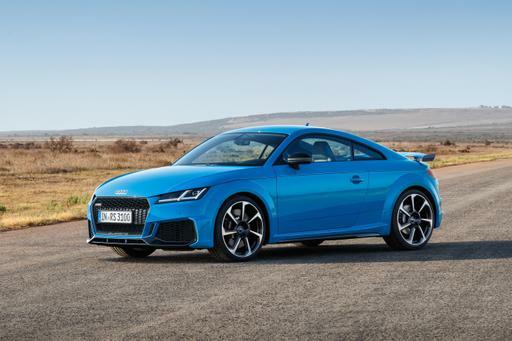 It has the same transmission, which is just as well-sorted for street driving as it is for track duty; on a curvy mountain road, bump the 330i into Sport mode and the transmission gladly holds gears through the turn to slingshot you out the other side. My test vehicle started with a base price of $41,245 (including destination charges) but piled on the options until the sticker climbed all the way to $59,970 — more than the M340i's base price of $54,995. 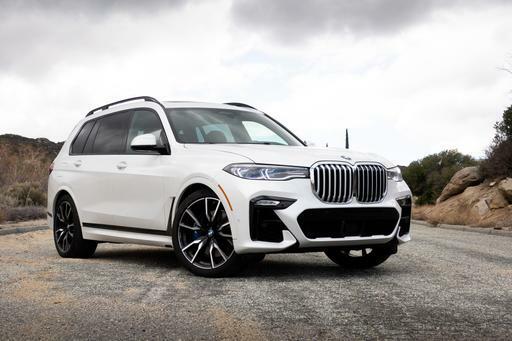 Included in those options, however, were a slew of performance upgrades that are standard on the M340i, such as an M Sport suspension, M Sport brakes, M Sport differential and variable sport steering. This brought the two cars closer together in terms of their ride and handling than I thought they would be, and the 330i has much of the M340i's great balance even without the adaptive suspension. I did find one way in which the 330i performed better than the M340i did: It has quicker turn-in. This could be due to suspension differences absent the AWD of my M340i. The 330i has a propensity to dive-bomb the nose of the car into corners, which gave it a bit of an Alfa Romeo Giulia flair in those initial moments. I think the car is still missing some steering feedback, but the vagueness isn't quite as pronounced as it was in the M340i; I'd surmise that also has to do with the front wheels being unencumbered by drive hardware. The 330i also rode quite well for a car on a non-adaptive sport suspension. It's composed at highway speeds, and road imperfections on some beat-up backroads were felt but didn't punish me. Also worth highlighting (on both vehicles) is the ease with which you can find an ideal driving position. 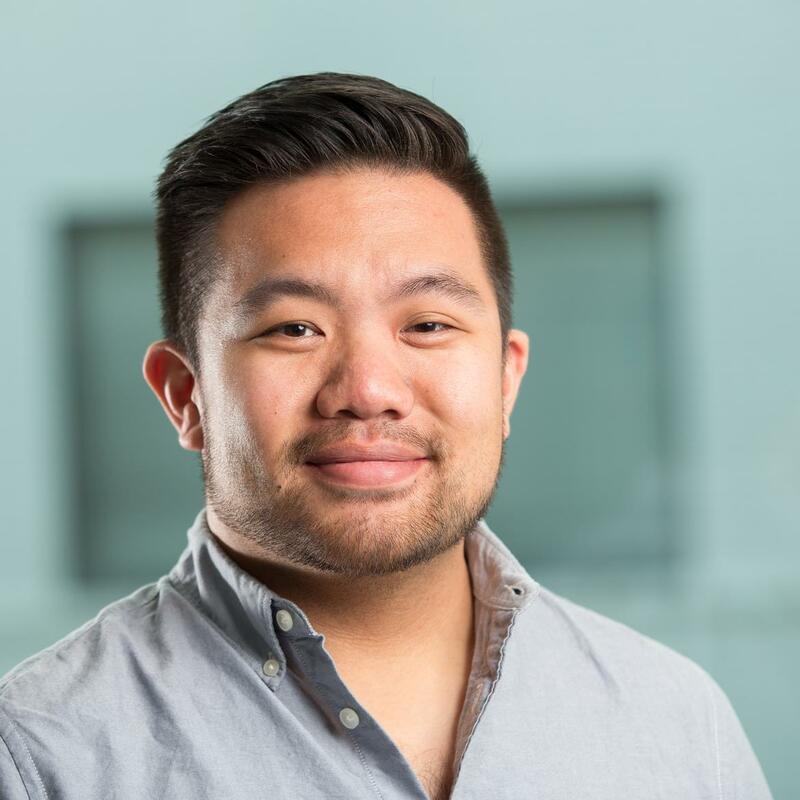 The steering wheel has a lot of both tilting and telescoping travel, so I could set my feet in the right place and easily maneuver the steering wheel to match. I found this to be a solid return to form for the 3 Series. The powertrains of both cars are a highlight, and they drive appreciably better than their counterparts in the F30 generation. Are the improvements enough for the 3 Series to reclaim its perch atop the class? From this much exposure, I'm not convinced it's not quite there — the steering issues hold it back from taking that spot among competitors, but my goodness, those engines are fantastic. It was striking to me that I preferred the 330i's steering and, consequently, its driving experience slightly more than the M340i. It may not have the same raw acceleration, but I would take that more connected feeling over the M340i's slightly robotic athleticism in most cases. 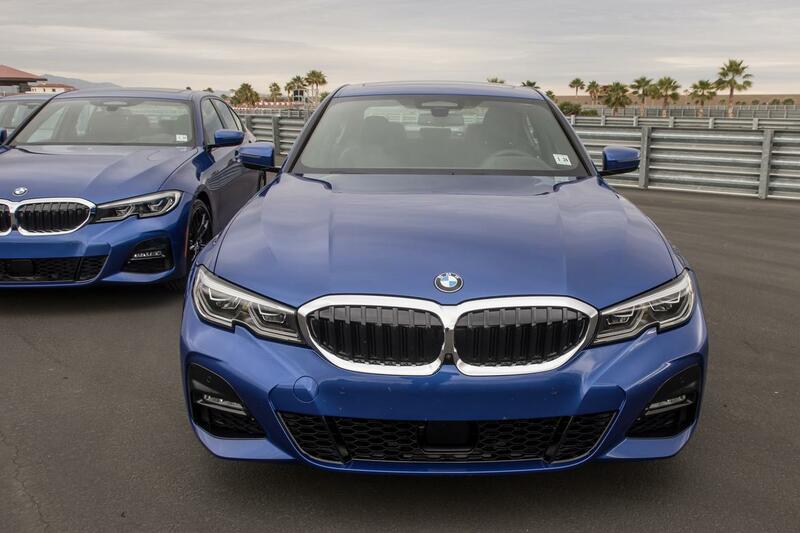 To resolve this fully, it will probably take some time in a RWD version of the M340i (sans adaptive suspension) to get a truer comparison of the two. Track driving also exposes more of a car's flaws than does a street drive, and I'm not sure how the 330i would have held up under the harsher light or if the M340i would look better after a jaunt on the streets. We'll have to find that out soon enough. The 2019 330i will hit dealerships in March, with the 2020 M340i to follow in the summer. 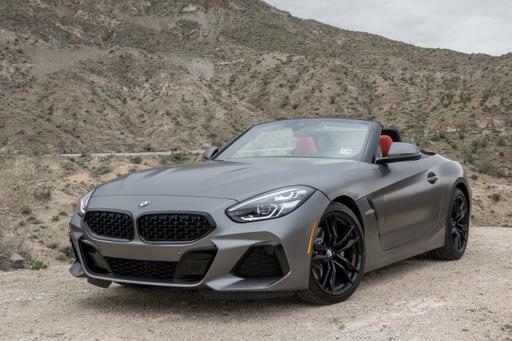 2019 BMW Z4 First Drive: Will You Be Loved?